Once you're officially in escrow, it's time to sign your loan application. 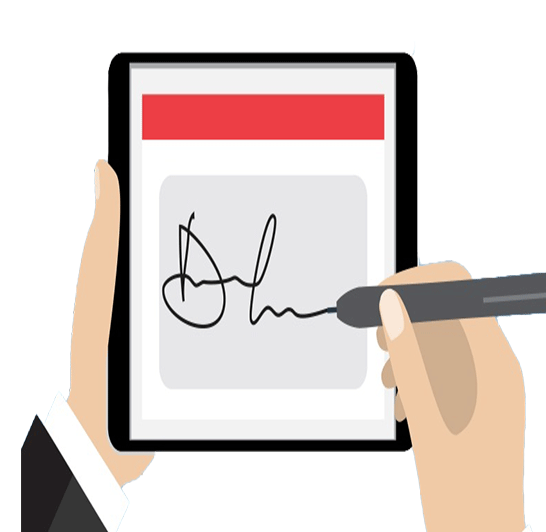 Gone are the days of dragging you back into the office to get a wet signature. Thanks to new technology, we can now email you your loan application and disclosures for you to electronically sign using our secure online software. Additionally, this is the time you'll need to provide updated income and asset documentation and your VA Loan Specialist will go over your loan details and potentially lock in your interest rate. 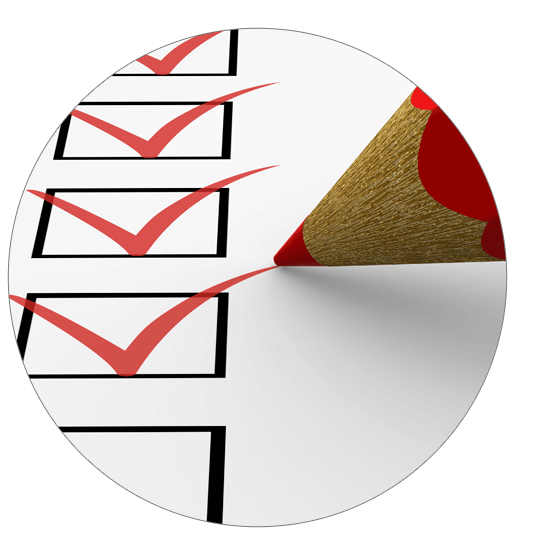 The next step involves a Loan Processer to review your file and request necessary items from third parties such as escrow, appraiser, insurance agent & the IRS. 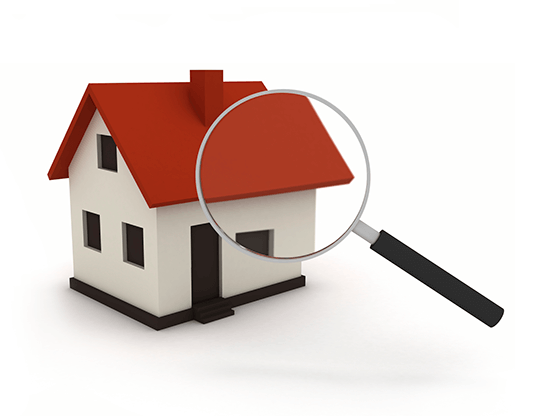 During this time, three important inspections will be ordered; the home inspection, VA appraisal & termite inspection. 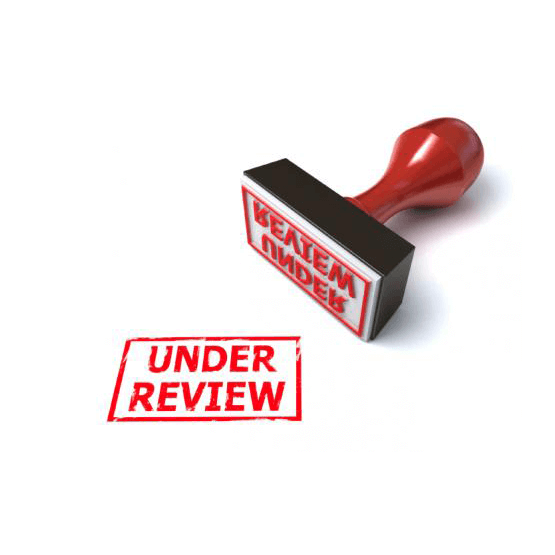 Once the file is reviewed and packaged together by the Loan Processor, the file is then submitted to Underwriting. The Underwriter is responsible for ensuring the loan meets loan guideline requirements and verifies the documentation provided is satisfactory. 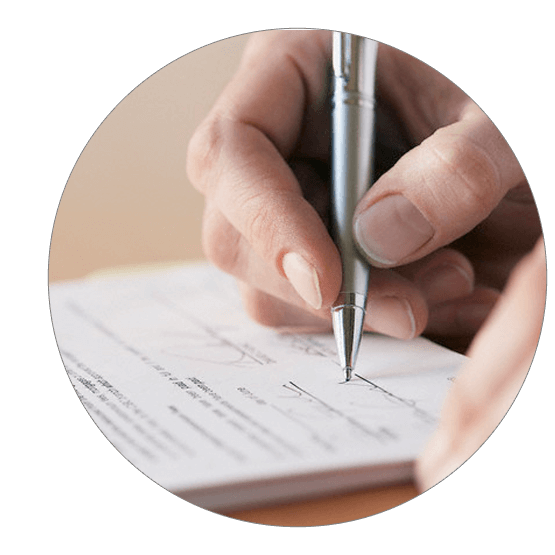 A Conditional Loan Approval letter is generated by the Underwriter which outlines the outstanding items needing to be completed prior to loan approval. Your VA Loan Specialist will coordinate with you to satisfy these remaining conditions. Once all loan conditions have been met, you’re off to escrow to sign the final closing documents. Once closing documents have been officially signed, the lender will wire the funds to escrow and officially fund the loan. 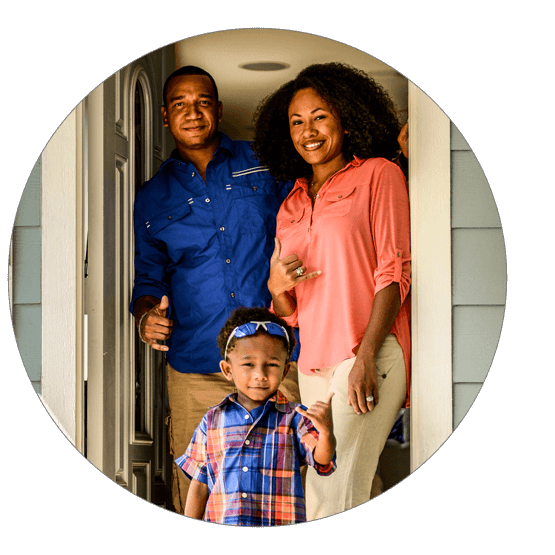 In Hawaii, the recordation of your mortgage and deed takes place 48 hours after escrow’s receipt of funds. Once your loan is recorded with the Bureau of Conveyances, you’re officially a new homeowner!